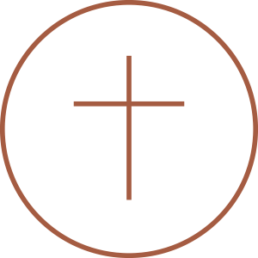 Grace Hill Church is a new, Christ-centered church in Herndon, VA. We believe that the church is strongest and most effective when we have Christ-centered congregations scattered throughout the whole world who proclaim the gospel clearly and preach the Bible faithfully. We're thrilled to join the community of gospel-preaching churches in the D.C. area in the common mission of reaching this region with the good news of Jesus Christ. It is exclusively through our union with Jesus Christ that we may know God, be reconciled to God, and live our lives for God.  Therefore, our theology, ministry philosophy, biblical interpretation, preaching, counseling, and outreach efforts are all centered on the person and work of Jesus Christ. Jesus Christ is the head of this church and the Bible is His revealed Word. We submit to Christ and His Word as the final authority for all aspects of life, faith, conduct, and ministry. Life is meant to be lived together in a community where people know you and you know them. We are committed to praying specifically for one another, speaking the truth in love to one another, and encouraging one another in the faith. We live in a broken world but God did not create us to face our struggles alone. As a family, we are committed to caring for one another with sacrificial love, radical generosity, and genuine compassion. Every circumstance in life is an opportunity to become more or less like Jesus. By the help of the Holy Spirit, we labor to conform to the character of Christ. Every person has inherent dignity because they are made in the image of God. Therefore, we honor and value every individual by being committed to serving the marginalized and oppressed, working for the reconciliation of all races and ethnicities, and defending the right to life from conception to natural death. Every human being is utterly lost and headed for eternal damnation, yet the gospel has the power to save anyone who believes. Therefore, we will clearly articulate the gospel to anyone who will listen in the hopes that they will be saved. Every believer is called to share the gospel and make disciples. Therefore, we devote significant spiritual and financial resources toward this end, including equipping you, sending missionaries, planting churches, and supporting outreach initiatives. To be a church where all people can find joy in Jesus.  Click here to read our statement about our affiliation with the Southern Baptist Convention.